In case you don’t know what I mean when I say Bulgarian, here is a quick primer. Up until 1972-ish the best weightlifters in the world were the Soviets. They won medal after medal at the Olympic games, world, and European championships. They were kings of the weightlifting world until the tiny eastern European nation of Bulgaria came and knocked them off the throne. What was the secret of the Bulgarian system? How had this tiny nation defeated the larger, richer, Ivan Drago producing Soviets? The Bulgarian coach, Ivan Abidjiev had developed his very own system of training, one where the frequency and volume was higher than any other nation, and even more importantly, one where the intensity was through the roof in every single session. Abidjiev had modeled this system after athletes in other sports and artists, to achieve greatness in these other disciplines the practitioners would practice throughout the day, multiple times each day, as hard as they could. Abidjiev proposed the same thing, but for weightlifters. Practice all day. Hard. Everyday. While I have not seen anything directly from the Bulgarians, many second hand sources tell of, and describe programs with 9 or more sessions per day. Each of the 9 sessions would end in a training maximum weight. Similarly, as coach Abidjiev has emigrated to the United States and is currently coaching athletes in California, his athletes complete dozens of sessions per day. 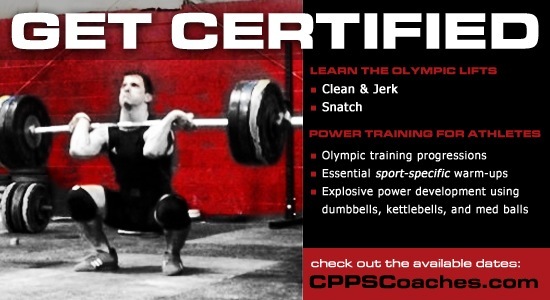 Training in the style of the great Bulgarian lifters may sound like a good idea. Gold does look good against my complexion, but for most people reading this training like a Bulgarian means one thing. The first is conjecture, I can only guess that you will get hurt, and there is a chance that you will not get hurt. The second, is backed up by an extreme likelihood of truth. The 1988 Bulgarian Olympic team voluntarily withdrew from the Olympic games, the 2000 team was all expelled from the games, and again in 2008 the entire team was expelled from the Olympic games. Dozens of Bulgarian lifters have been caught doping, and just as many more have been suspected of doping. So in all likelihood, if you succeed with the REAL Bulgarian system for a long period of time you are probably on drugs. So far I have only spoken about the REAL Bulgarian style. Multiple sessions a day, each approaching the maximum weight that an athlete is capable of achieving. This way of training is not appropriate for most lifters. There is, however, a way to take much of what has been learned from the Bulgarian system of weightlifters and use it effectively for lifters without elite level talent, and a “support” staff. In fact several American coaches (that don’t train juiced athletes) have employed a very effective interpretation of this popular method. Coach Glenn Pendlay uses, what I would term, a Bulgarian approach in some of his training for weightlifters. 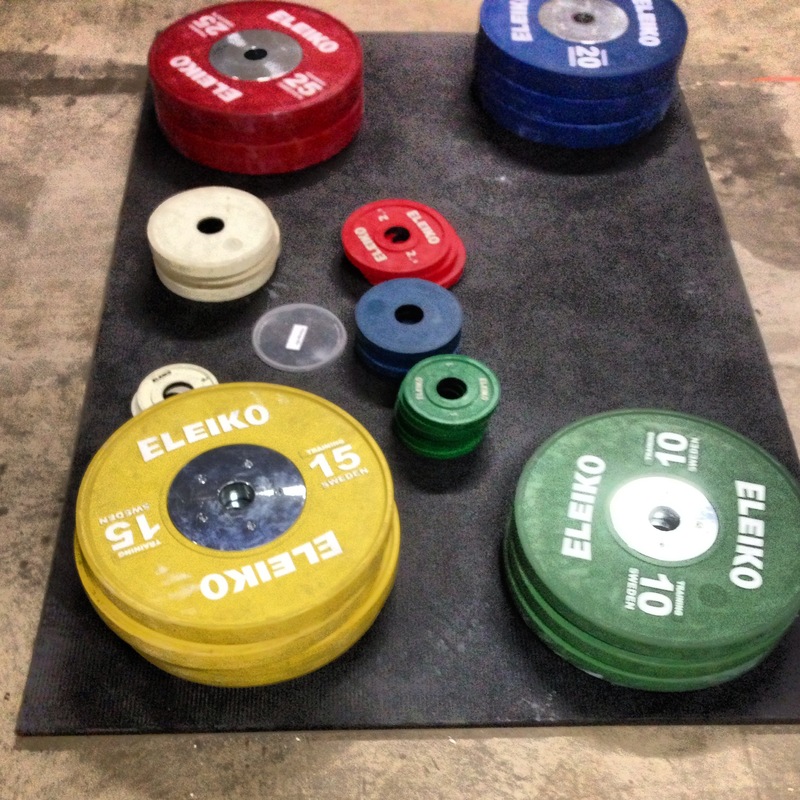 Coach Greg Everett also has written about successes with a modeled Bulgarian approach. Lastly, my lifters and athletes use an interpretation of the Bulgarian theory on training to prepare for their sports. Without all of the drugs and professional lifters what can you take from this method? Bulgarian training didn’t rely on the results of a recent competition or the hopes of the next competition on which to base a day’s training. Instead, they looked for the daily training maximum. It is a concept that I detailed in this post (I called it work-up loading). Work up loading or the daily training max means that you go as hard as you can in that singular session. If the athlete is beat down, then that day won’t see lifts nearing a competition maximum. If the athlete is feeling well then there is a possibility for a lifetime PR. When used correctly this form of auto-regulation will never overtrain an athlete. To gain additional volume in this scenario, once a training max has been reached, an athlete may reduce the weight and lift several sets of 1 or 2 at 80-90% of the day’s best weight. One of the most stark contrasts between the Soviet system of Olympic weightlifting and the Bulgarian system is in the number of exercises each system employs. The Soviets valued diversity of exercise selection for many years of training, while the Bulgarians focused on just the competitive lifts and squats (according to some even the back squat was eliminated for some athletes). Years of training for the Olympics boiled down to 3 or 4 lifts. That’s focus. Too simple to work, but it DOES WORK. Getting stronger is not about thinking up the newest exercises, but getting really good at the simple stuff. We have adopted a pretty simple system for training with auto-regulation and intensity. The schedule for this type of lifting looks like what is below. 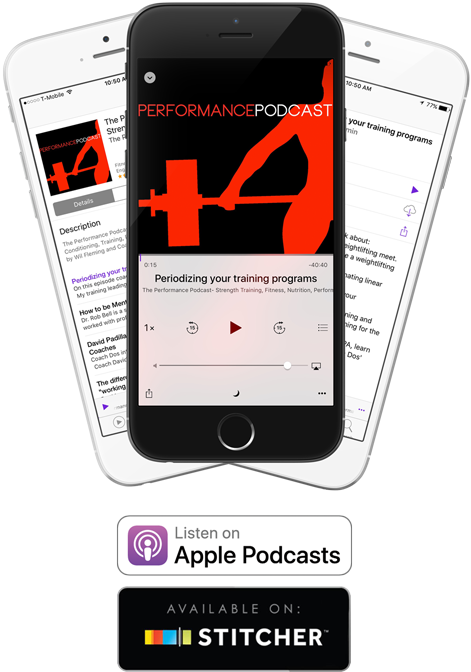 Keep in mind that this is the outline of a program that I sometimes use for my athletes. Each athlete may have something different to include variations (like complexes, or positional work). Basic strength work like push presses, power jerks, and deadlifts may also be appropriate for some athletes, but is usually determined on an individual basis. 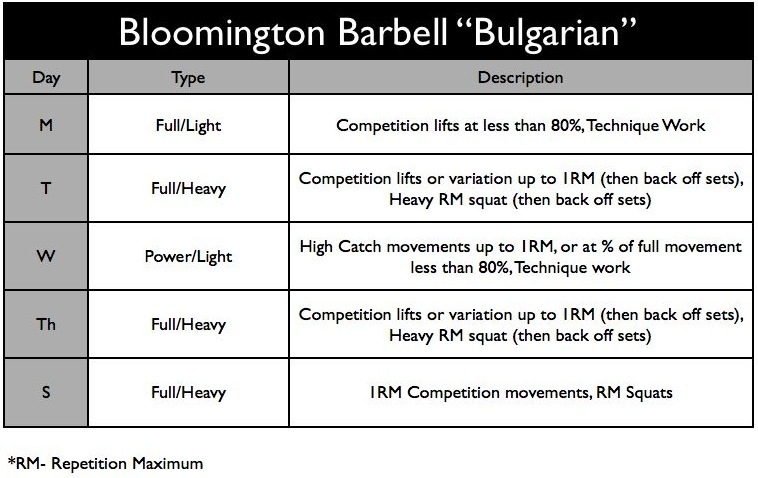 While the Bulgarian system has created many great lifters, the true incarnation of this system will be ineffective and likely dangerous for most lifters. 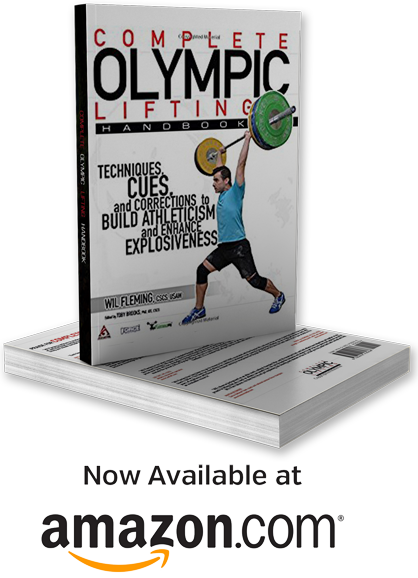 By examining the points that made this system so effective, and so popular we can create a program that is appropriate for most weightlifting athletes of differing abilities. I will be covering this program and others at the upcoming CWPS seminar. Learn more here and register for this 1st of its kind event. While the Bulgarian method had the right idea,Abidjiev went overkill in excess on overtraining, and maxing out all the time.However,if you simply test yourself on the competition lifts once a week,have 1 or 2 light speed days,and moderate days where you hit a top weight that feels close to a max,but you feel good for another 10 pounds (greasing the groove) ,you’ll do fine.